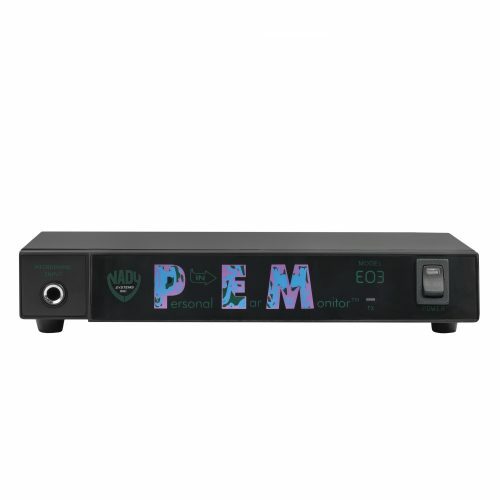 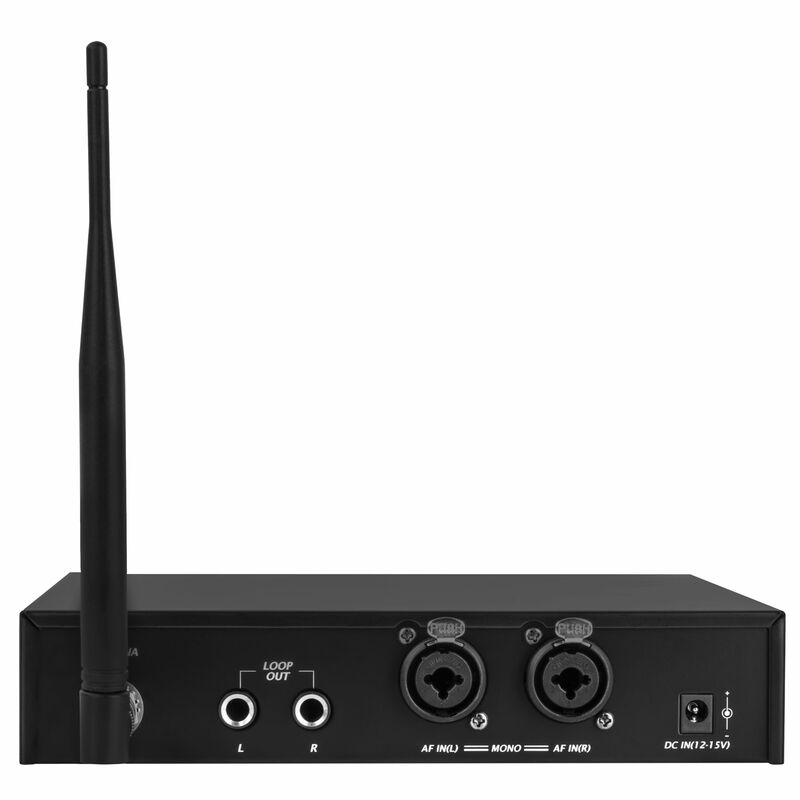 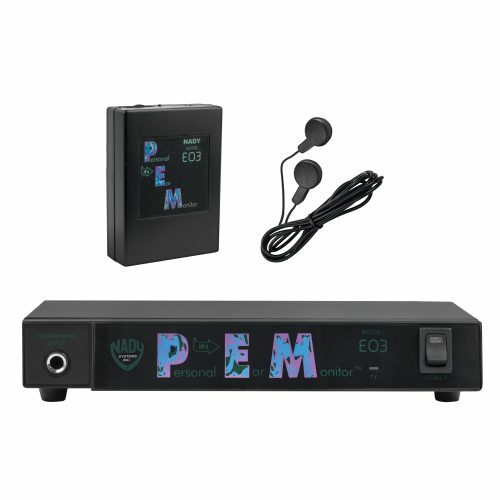 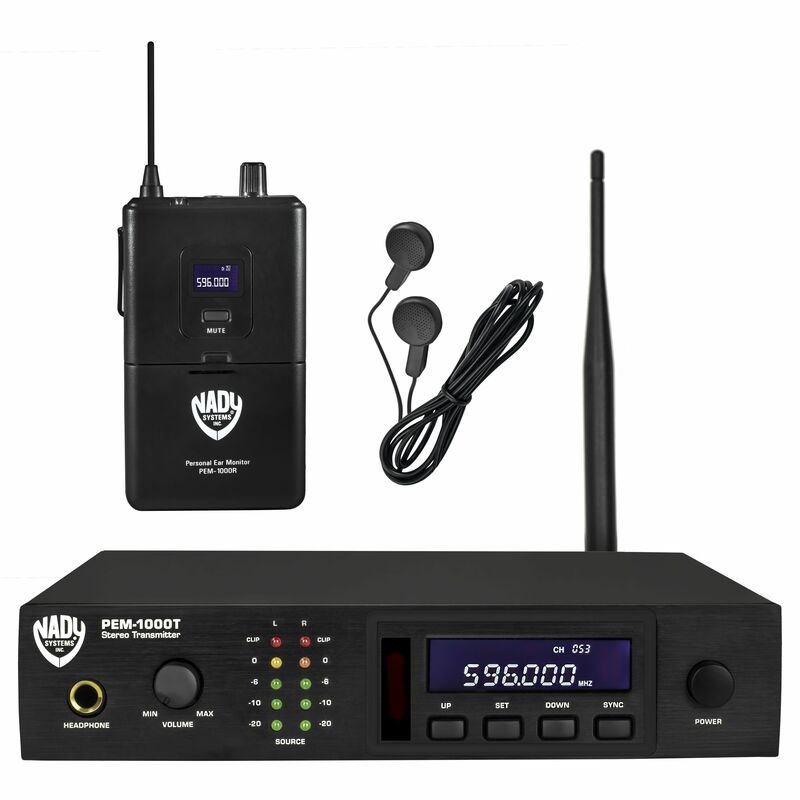 PEM-1000 UHF Wireless In-Ear Monitor System – Nady Systems, Inc.
Category: In-Ear Personal Wireless Systems. 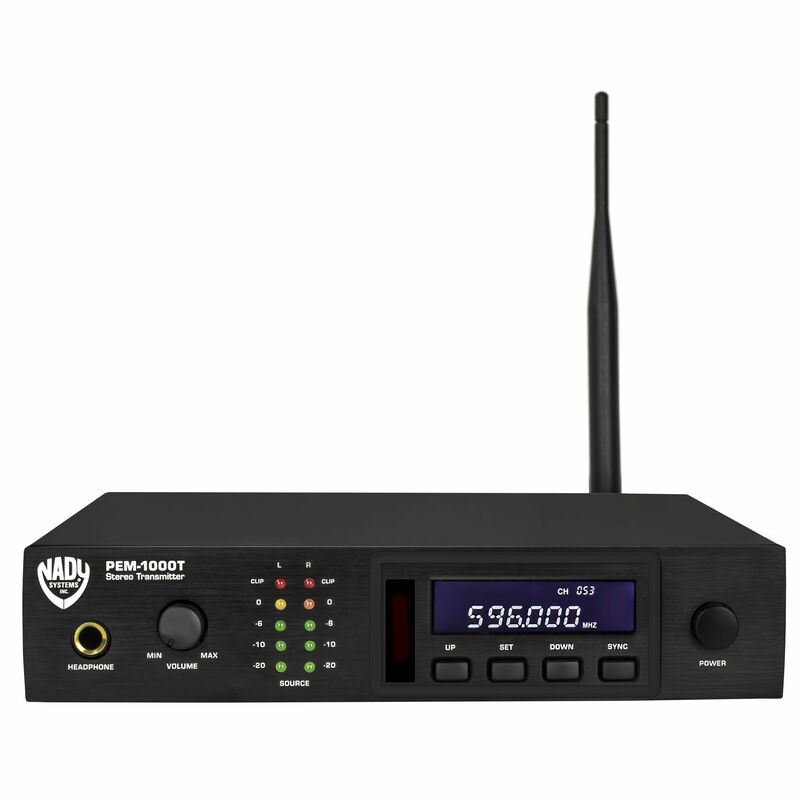 Rugged, all-metal half-rack transmitter. 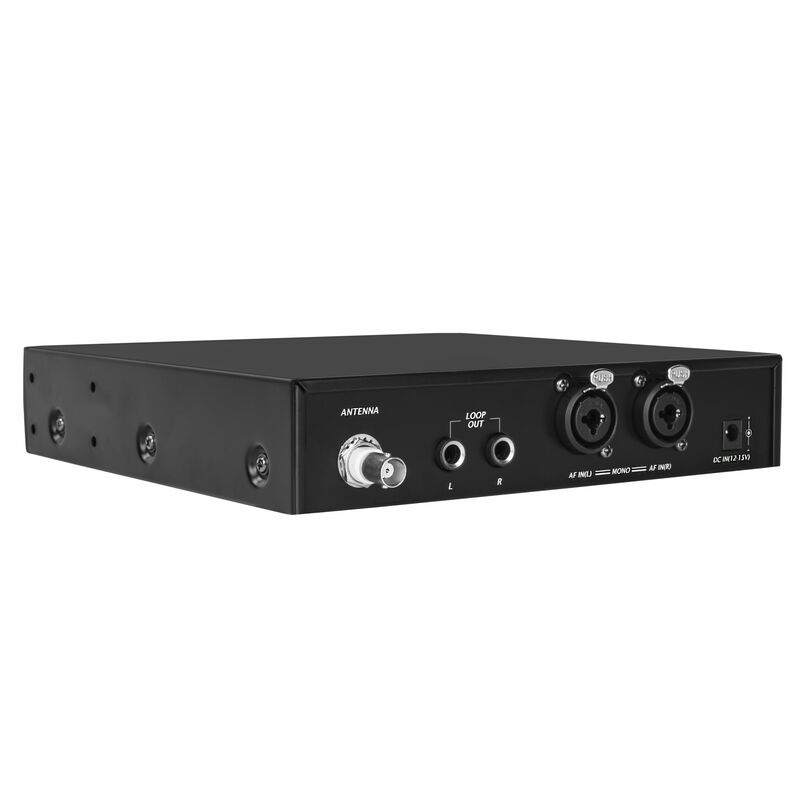 Rack mountable singly or side-by-side with optional rack kits. 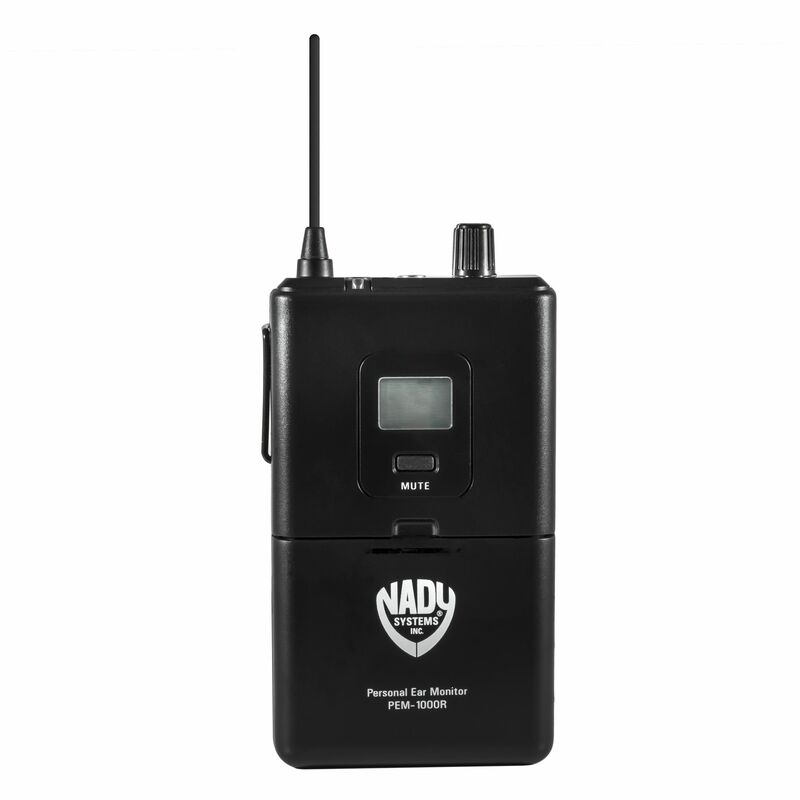 Portable bodypack receiver features a power switch switchable with built-in volume output level control, select button for choosing one of 100 UHF channels, LCD channel display, stereo/mono, Signal/Low Battery LED indicator. 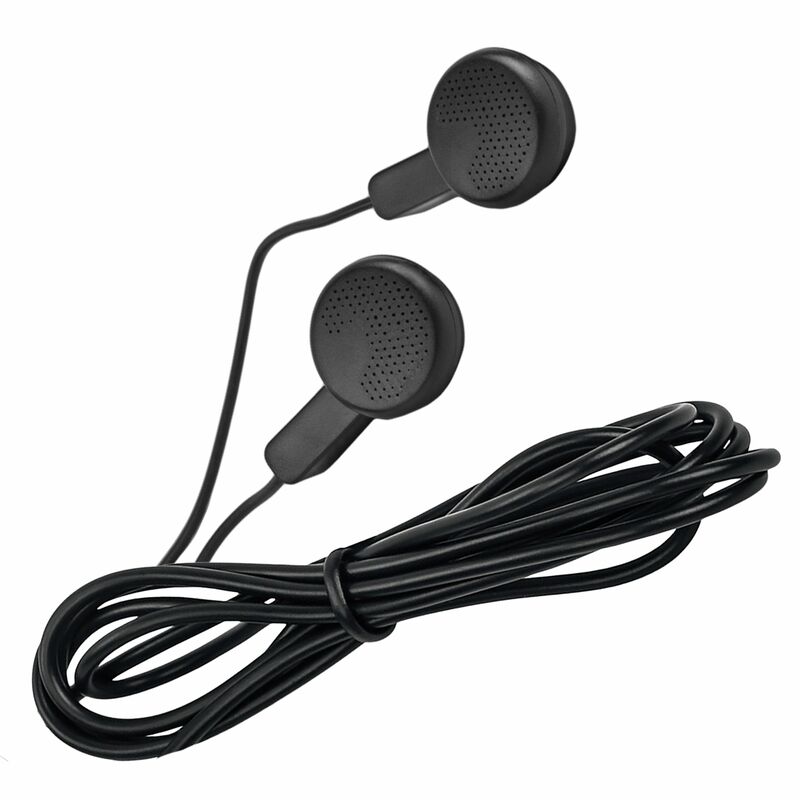 Each receiver is supplied with a pair of miniature, lightweight (yet powerful) in-ear speakers with soft rubber mounts, designed for “custom” form-fitted comfort and optimum acoustic transfer and isolation. 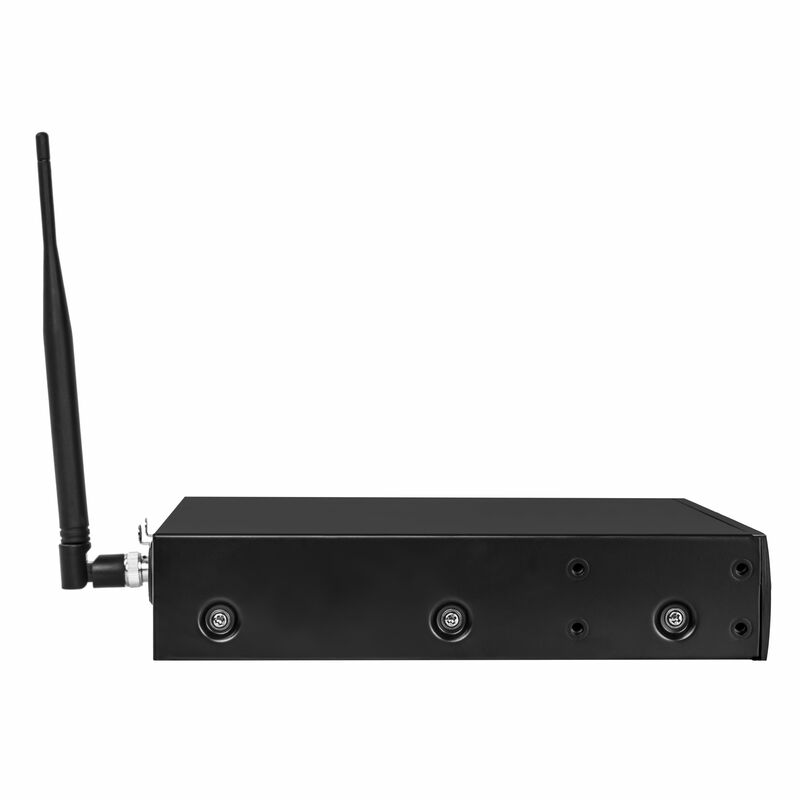 Rear clip can be rotated 180° for attaching receiver either vertically up or down position.